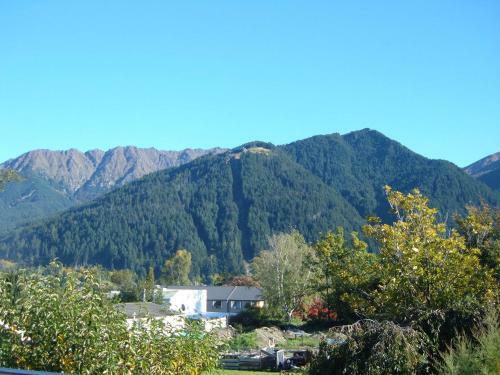 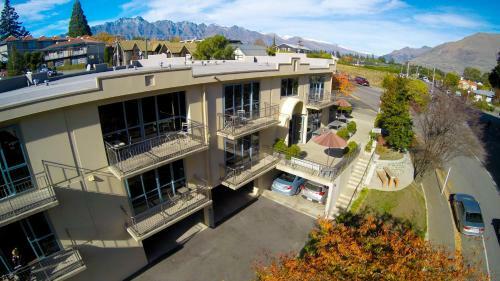 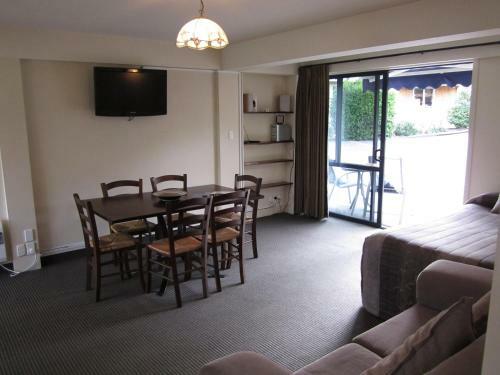 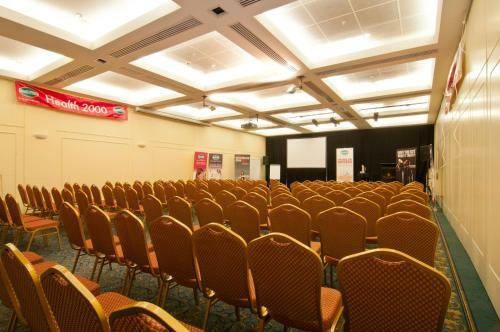 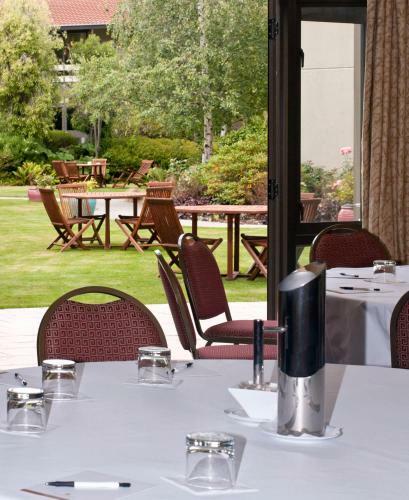 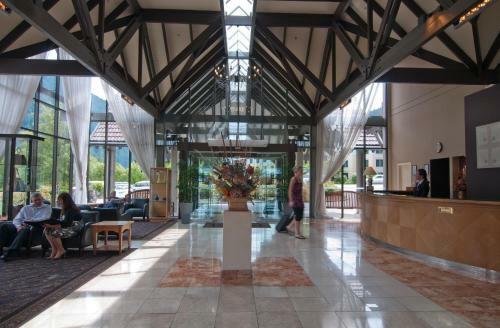 Ideally located in the prime touristic area of Queenstown City Center Copthorne Hotel & Resort Queenstown Lakefront promises a relaxing and wonderful visit. 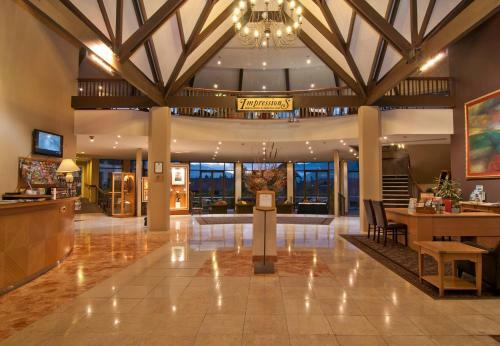 Offering a variety of facilities and services the hotel provides all you need for a good night's sleep. 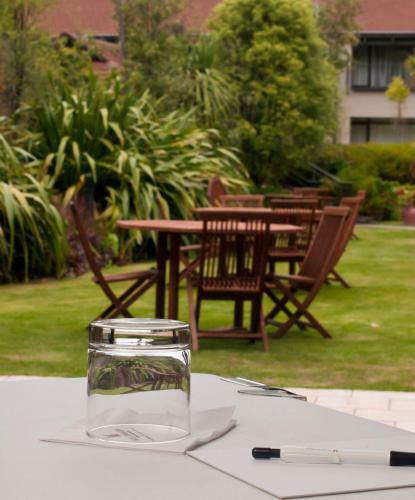 All the necessary facilities including daily housekeeping fax machine photocopying ticket service wheelchair accessible are at hand. 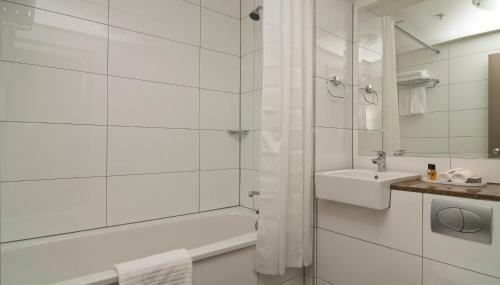 Some of the well-appointed guestrooms feature television LCD/plasma screen carpeting complimentary instant coffee complimentary tea linens. 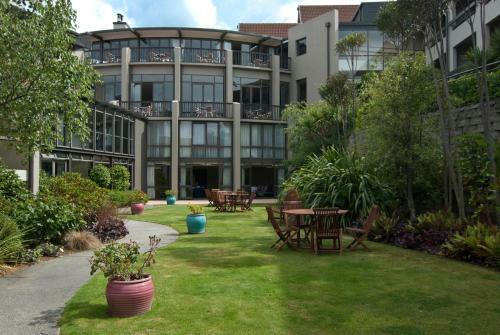 Entertain the hotel's recreational facilities including hot tub spa garden. 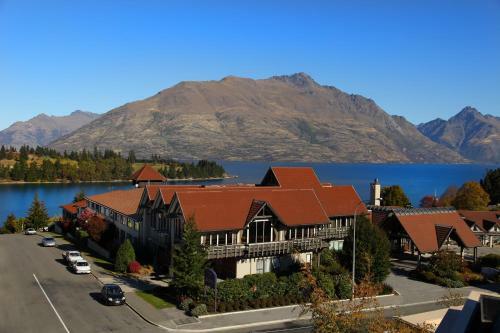 Convenience and comfort makes Copthorne Hotel & Resort Queenstown Lakefront the perfect choice for your stay in Queenstown.